דף הבית/Good News/Super SWEET Initiative- Literally! What if you could eat sweets and by doing so help the less fortunate, who suffer from hunger or worse? As of this Saturday, you can help save children in Congo, while eating Ice cream! As far fetched as it sounds, a similar idea is already applied in places and organizations that donate leftover food on a daily basis to people and associations. For example, the food market in Ramat Ha-Sharon in a project named “The Social Fridge”, or organizations that donate money to save people and animals in Congo, just like the sweet initiative led by “Arte Glideria” Ice Cream shop, in 11, Nahalat Binyamin, Tel Aviv, starting February 16th, 2019 at 14:00. 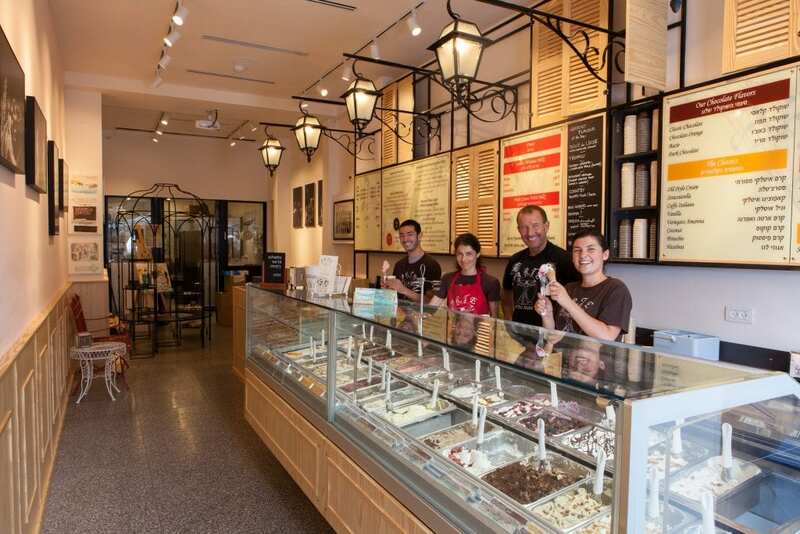 This amazing ice cream shop, with their homemade ice cream and special flavors, for the past 4 years have been helping many Israeli artists to present their work in its gallery to encourage Israeli Art and creation. 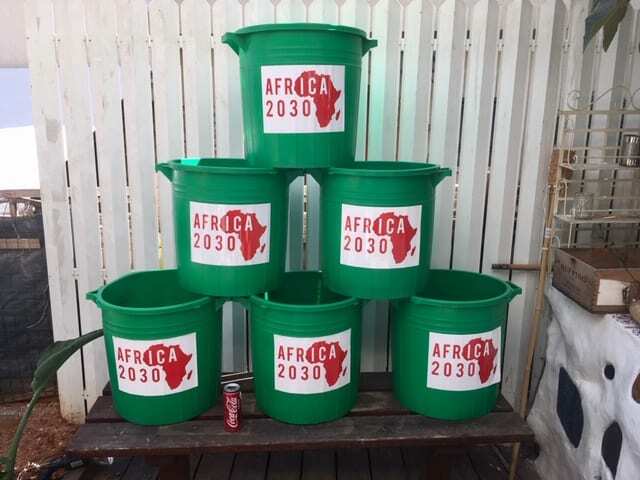 In addition, the place holds events and lectures by different people to help promote initiatives, such as the one that will take place this Saturday, led by Ariel Kedem, founder of “Africa 2030”. This non-profit organization was founded in order to promote partnership between people and organizations from Africa and around the world and assist the local population to create long-term sustainable solutions for poverty and hunger in Congo. Ariel Kedem lectures kids about Gorilas in Congo. As per Kedem, “People who see and understand the state of the population in Congo cannot stay impartial. I`ve been connected to Congo since the first time I visited it many years ago, and thanks to my connection there to a very special person who cares for gorillas there, we have been able to produce joint activities and raised funds that saved many people and animals”. 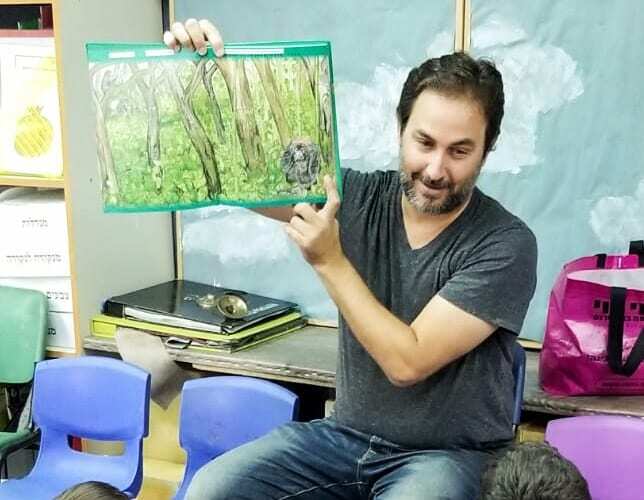 Kedem holds lectures and awareness campaigns throughout the country, in schools, kindergartens, universities and other events he`s invited to. During the last few month, Kedem even started collecting bottles for their deposit money, with the help of volunteers from all over the country. Using special green garbage bins, provided to the volunteers who collect the bottles and transfer them or the deposits collected to the non-profit. The garbage bins used to collect bottles for the non- profit. “Every day around 2 million bottles are thrown to the garbage that can be recycled for a deposit. Beggars or other non-profits collect some. I`m interested in the Bottles that are thrown to the garbage- 1000 of which enable a person in Congo to live for a Year. Each bottle thrown in the bin pollutes the environment and loses money that can help achieve important goals”. A girl from Congo- photo by Ariel Kedem. 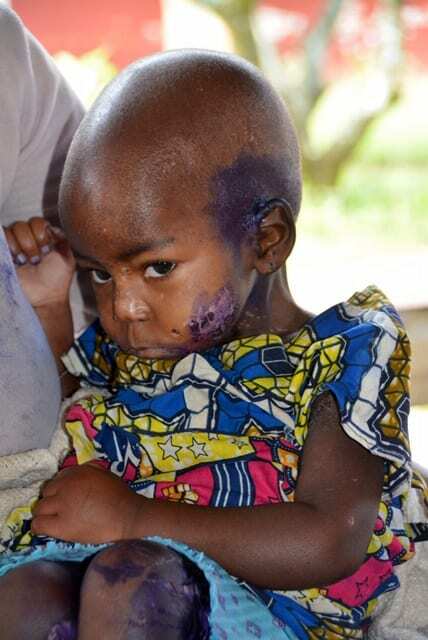 Kedem works to raise awareness of the situation in Congo and our ability as Israelis and humans to assist. As part of this process, the cooperation with “Arte Glideria” was initiated, first step of which will be an exhibit of authentic pictures taken by Kedem in Congo, and a lecture by him. The Ice- Cream shop will donate out of its Revenues (one shekel from any order of 2 scoops or more), and in addition sell products, revenues from which will go to the non- profit. Additional activities will be published in the future. Also “Arte” will be a focal point for deposit bottles collection proceedings of which will go also to the non- profit. Sisi Pagani and Marco Camorali, Arte owners. Sisi Pagani said: “We are true believers of Social engagement and happy to be able to contribute to others even with our small business. The thought that people can enjoy our tasty ice cream and actually save people’s lives is touching. We are happy to assist the non-profit to sell chocolates or wine and collect bottles, but also assist with any additional ideas for people who wish to join the cause”. Italian Tiramisu Ice Cream, photo by Daniela. 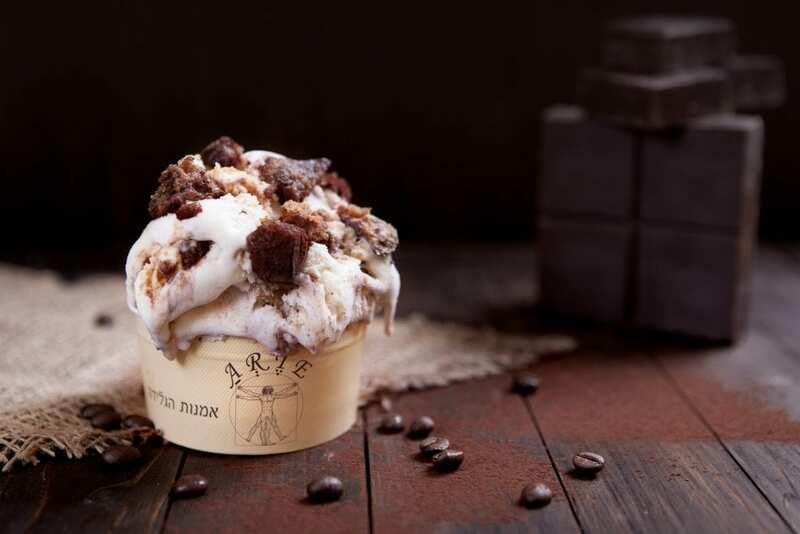 The ice cream shop offers a variety of Italian flavors such as tiramisu, Italian vanilla cream, stracciatella, and additional flavors that the couple developed such as cheesecake and berries, zabaione, bread and butter, and a new flavor of arak and pear. In addition, you can find a wide assortment of vegan flavors, including sorbet based on fresh fruits, water and fruit sugar, as well as variety of special vegan chocolate flavors. All the shops products are gluten free and low on sugar. The lecture and gallery presentation are open to the audience free and the cooperation will continue through the following months. During the lecture on Saturday, you will be able to hear more about the amazing initiatives that already operate in Congo, as the nutrition and Spirulina program operating with the assistance of another Israeli non-profit JustSpirulina, that assists the population in Congo assist itself. The exhibition will be open to the public until February 28th, 2019. For additional information, and joining the event as a participant and/ or cooperation’s. מאמינה שאפשר למצוא את הדברים החיוביים בכל מקום. רואת חשבון ומנהלת סיכונים מעל שש שנים, רואה בחדשות טובות הזדמנות להחליף עדשה למציאות חיובית יותר שבהמשך עשויה לעודד ערבות הדדית ומעורבות חברתית רבה יותר וליצור שיח מכיל ויוזם.